General medicine is viewing obesity the wrong way, and doctors are failing to treat their patients effectively. There is however hope for those who suffer from obesity because “As many as six new drugs to combat obesity may hit the market in the coming years and improve heart health as well as provide weight-loss benefits.” (CNBC, 2018). With the release of these prescription drugs, physicians would be able to take an entirely new look at treating obesity, and the 160 million Americans who suffer from obesity could receive some effective release and see long-lasting results. These prescriptions drugs, however, would do so much more than help individual lose weight. These drugs would help patients gain better heart health, lower cholesterol and “dramatically decrease the risk of kidney disease.” Physicians will still be asked to prescribe a balanced diet and regular exercise with the drugs. 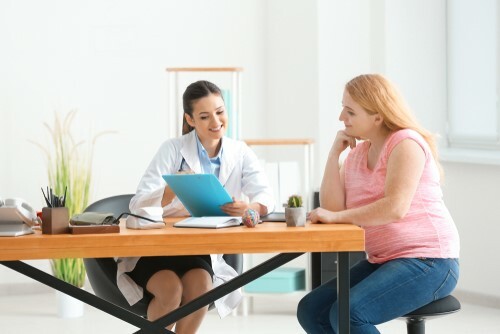 As medicine advances, physicians are gaining more knowledge on the treatment of obesity and learning new ways they can best help their patients.